LOVE Talk, the most powerful communication method on earth! Do you ever get into conflict? I’m in conflict every other day with my wife! And we help couples for a living! Today you are going to discover, possibly, the most important thing about resolving conflict…and you don’t know about it! But no longer, we are going to reveal this truth as we unpack resolving conflict as a couple. If you are going to resolve conflict, you have to have structure! Also, don’t forget to subscribe to the show because then you can get practical advice to your favorite device automatically - click here. This show was brought to you by the Smalley Institute. 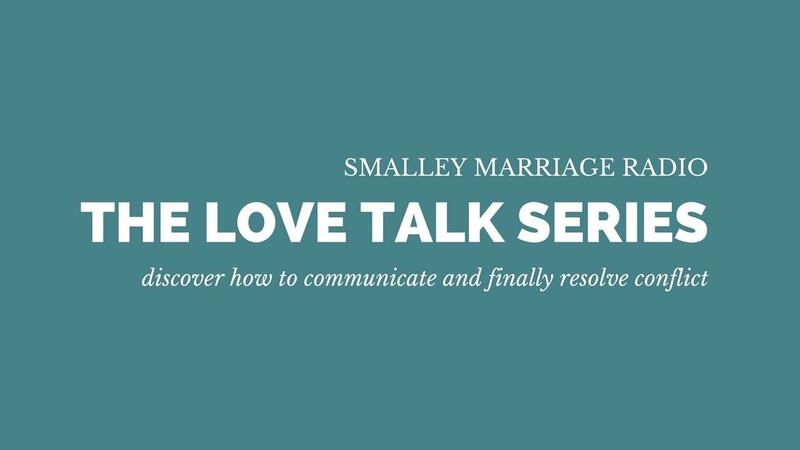 If your relationship is on life support, Smalley Marriage Intensive your marriage in two days. 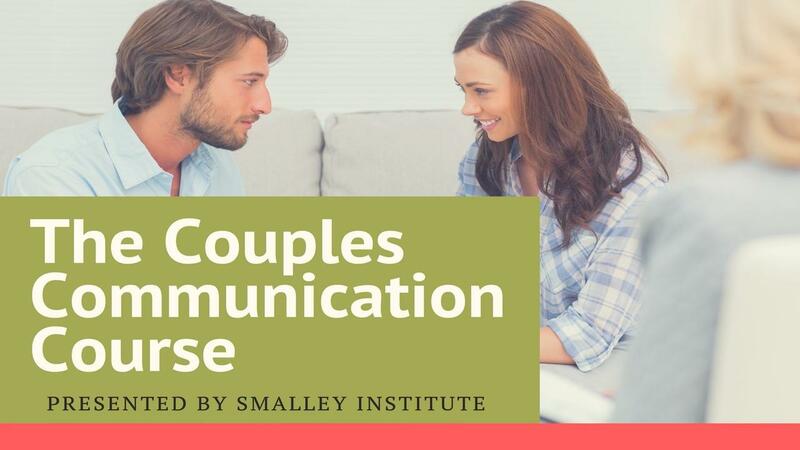 Call us at 800-975-8748 or click here for more information on our private, 1-on-1 program for couples.